Saturday's loss to the Crimson Tide was not the way the Cats expected to open conference play. Tuesday night the Kentucky Wildcats(10-3) face off against Texas A&M(6-6) in hopes of righting the ship and getting back in the win column. The Aggies are coming off a 73-71 loss to the Arkansas Razorbacks in a game which came down to the final shot. Neither team opened conference play they way they hoped, so both will have a chip on their shoulder come Tuesday night. It is obvious the SEC has improved dramatically in the four years since Karl Towns’ team went 18-0. No one was expecting this year's team to go undefeated in conference play, but a loss to the underwhelming Aggies would be very disappointing. Teams like Auburn, Tennessee, and Mississippi State are all playing exciting, efficient basketball, something the Cats need to get back to if they want a high seed come March. 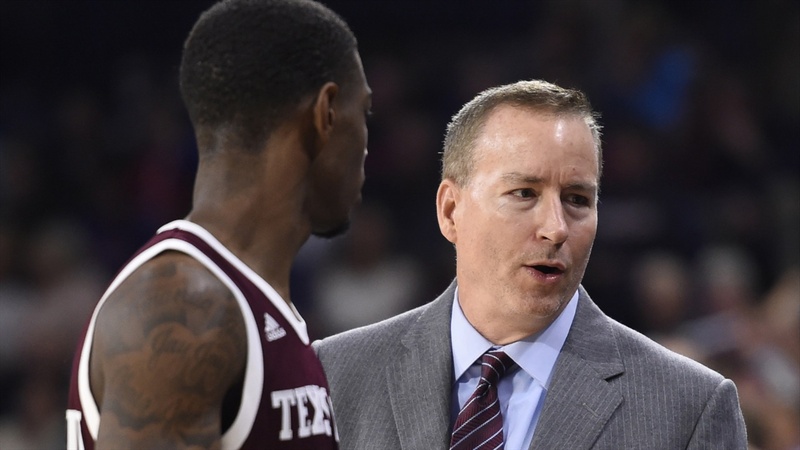 Texas A&M sophomore guard TJ Starks could definitely be the next guy to have their “greatest performance ever”, against the Cats, which always tends to happen in Rupp. So far this season he is averaging 13.5 points-per-game, three rebounds-per-game, and four assists-per-game, leading the Aggies in points and assists. Ashton Hagans will probably take the role of defending Starks, and rightfully so. Hagans has proven himself the Cats best defender this season and as Rex Chapman stated, maybe the best of the Calipari era, he will most likely be man guarding the opposing team's best offensive player for the remainder of the season. This game is a toss-up. If the Cats can guard the three-point line and subsequently make shots from behind the arc on the other end, they can win. This team will live and die by the three-point line. Cats win 82-75.